V2340. 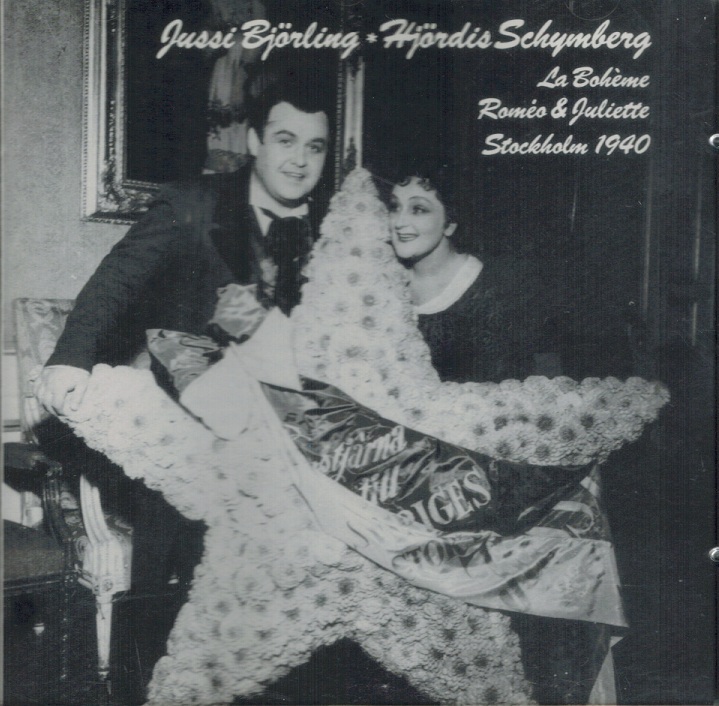 JUSSI BJÖRLING & HJORDIS SCHYMBERG, w.Grevillius Cond.Royal Orch., Stockholm: Duets from Roméo & La Boheme. 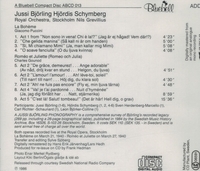 (Sweden) Bluebell ABCD 013, Live Performances, 27 & 21 March, 1940. 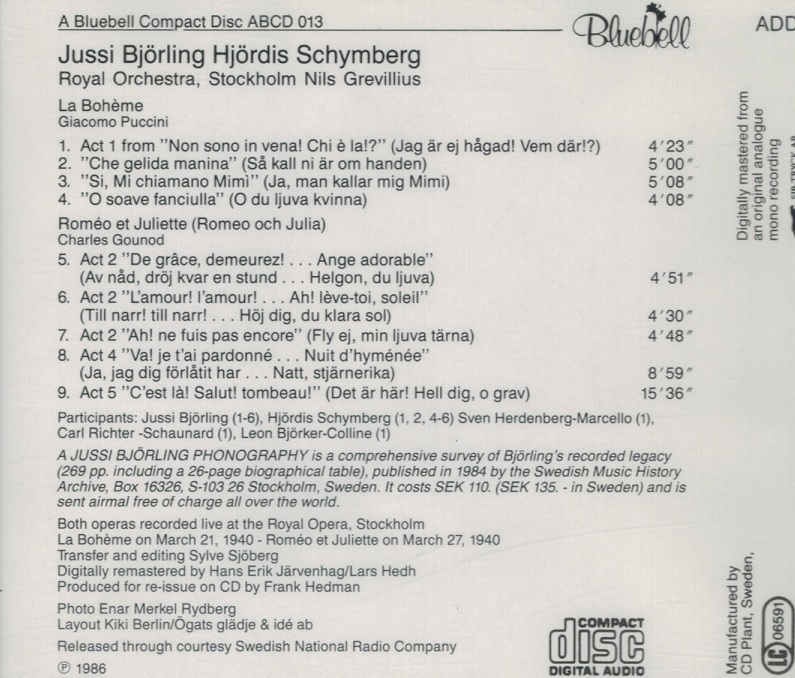 Very long out-of-print, final ever-so-slightly used copy.